since its established & operated in Jan. 2010. One day, my one Polish friend worried and asked me, "Is South Korea safe? No danger by nuclear weapon? What about economic situation?" His saying was my decisive opportunity to establish and operate fullkorea.com. about South Korea & Korea are far from enough. very exciting news from North Korea frequently. therefore relatively they have no idea on South Korea. but people don't know the mother country of Samsung & Hyundai Motors. is estimated 19,000 persons per day on average. 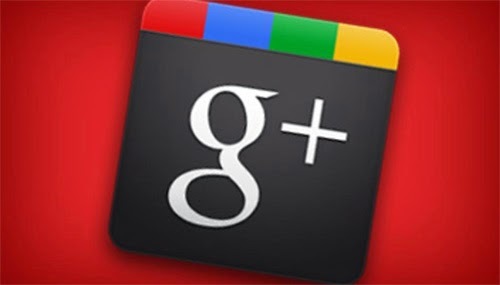 (most foreigners use Google, it is a sharing application provided by Google). The most introduced article, US Army problem. caused by American including GI was shared 8,320 times totally. was shared in 1,896 times. even in Asia or Middle East. rather than the problems of Dokdo or East Sea, I believe.